Franco is a standout student in Perry Tech’s Instrumentation and Automation program whose journey started far beyond the proximity of the Yakima Valley. At four years old, Franco emigrated from Uruguay to the United States and spent the rest of his childhood in Florida. He began studying mechanical engineering in Florida, but then left with an associate’s degree and decided to go another direction. 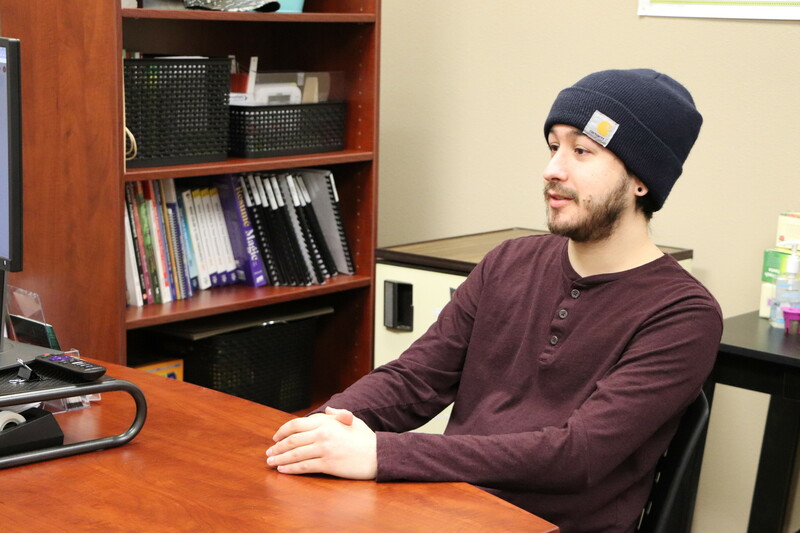 When Franco heard Perry Tech was somewhere in Washington, he says he thought, “Washington D.C. isn’t too far away, I’ll check it out.” He Googled “Perry Washington” and that search led him to Perry Technical Institute. He called Perry Tech to get more information and the rest is history. Franco determined the next step would be flying across the country to visit the school in person. A month after his first phone call to the school, his mom joined him on the trip. They flew into Seattle and drove to Yakima. The cooler temperatures were a drastic change from the warm, humid Florida weather he was used to back home. Once arriving back in Florida, Franco received the news he didn’t pass the test, but there was a silver lining to the story. “Perry Tech knew it would be a lot of money for me to fly back across the country, so they mailed a test to Florida to and I retook the portion of the test as a proctored exam to mirror the environment at Perry Tech.” Soon after, Franco heard he had passed and been accepted into Perry Tech. His dream was becoming a reality. Even before he’s graduated, Franco has secured a career with Eagle Automation, working out of their Colorado location. He says he’d like to continue working in the oil and gas industry, one day possibly in Alaska or Saudi Arabia. If you'd like to learn more about Perry Tech’s Instrumentation & Industrial Automation Technology program, click here.